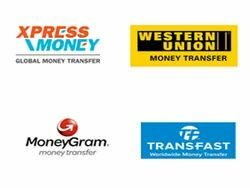 We enables you to deal with an array of foreign exchange transactions for every purpose. Our young and dynamic team has been able to deliver excellent service to customers. Be it overseas business or a leisure trip. 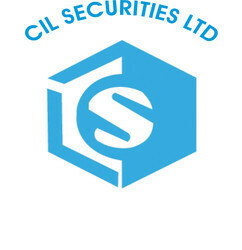 The Securities and Exchange Board of India has granted the Certificate of Registration to the Company to take up activities as Category I - Registrar to an Issue and Share Transfer Agent. The STP And SEZ Units Have To Follow The Valid Notifications, Instructions And Circulars Of Various Authorities. We Will Provide The Updated Notifications Etc As Applicable To The Operations Of The Units. - We understand the client's financial goals and objectives and offers a tailor made investment solution to them. We provide customized investment solutions to clients as per their needs and requirements. We are encouraging to trade in options with limited amount and with strict stop loss. we have very good track record in options trading. Equity is the most preferred investment asset class for those seeking high return on their investment with a willingness to take a higher risk. One can invest in equities directly through stock exchanges or through a mutual fund.